""This scholarship reflects Vicki and Kevin's values and their belief that education has the power to change people's lives forever. It is my sincere desire that this gift and these scholarships will do just that--give all young people access to an education that will transform their lives." Ray Davis"
The Ray Davis Family Trust funded a scholarship program at the Enid High School University Center with the single largest gift ever given to the Enid Public School Foundation. 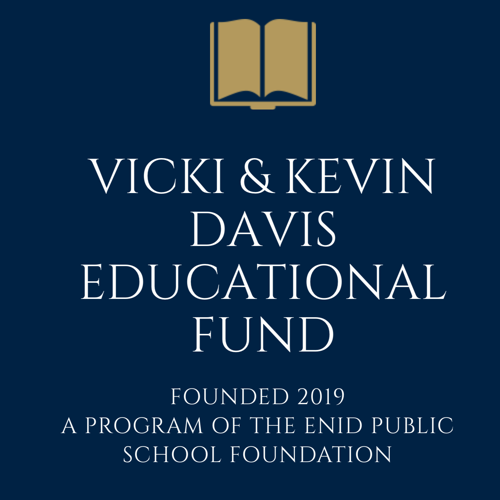 The Trust’s $314,000 gift established the Vicki and Kevin Davis Scholarship Program in honor of Ray Davis’ late children, both Enid High School graduates. Vicki Davis graduated from Enid High School in 1973 and Kevin graduated in 1975. Vicki graduated from Oklahoma State University with a degree in restaurant management while Kevin was very close to completing a degree in construction management at OSU. Both Vicki and Kevin were active in the community and their church where they helped underprivileged young people. Vicki and Kevin believed in education and knew their grandfather, Perry C. Davis, struggled to overcome a fourth grade education while establishing the very successful P.C. Davis Construction Company in 1928. P.C. 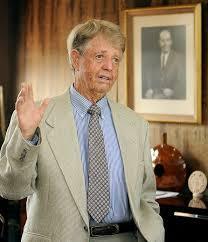 Davis and his son, Ray Davis, built eighteen school buildings for Enid Public Schools as well as Phillips University, the Career Tech system and other area school districts, and countless commercial and private projects. Vicki worked in all phases of the family motel business while Kevin worked on many of the company’s construction projects. 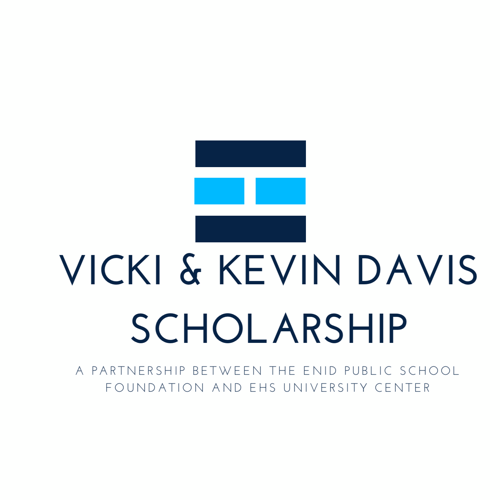 Because of the generosity of the Ray Davis Family Trust, Vicki and Kevin’s memories will live on and they will leave a lasting legacy in our community and in the lives of the students who benefit from the scholarships. Please contact your EHS counselor to determine eligibility for this program.